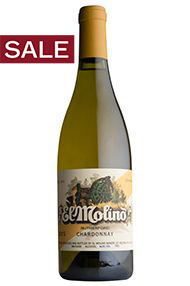 Founded in 1871, El Molino was one of the first wineries in the Napa Valley and it is still family owned. Unlike most of their neighbours in Rutherford who have planted Cabernet Sauvignon, they grow Pinot Noir and Chardonnay to great effect. This wine is made with Burgundy clones of Chardonnay, planted in 1978. 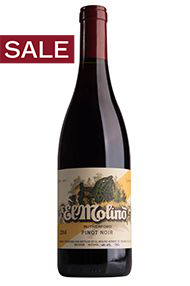 Barrel-fermented, but with no malolactic fermentation, the wine is vibrant with a mineral core. It spends eight months in bottle before release. Drink now to 2026.